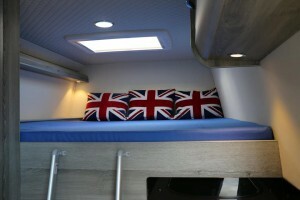 The Union Jack, the national flag of the United Kingdom, had become the primary design element used in the customized motorhome of champion cyclist, Sir Bradley Wiggins. The year 2012 was a very good year for Wiggins. 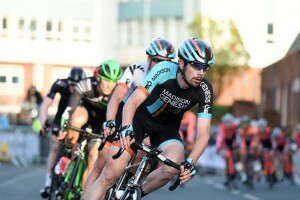 Skilled in both track and road racing, in 2012, Sir Bradley Wiggins (nick-named “Wiggo”) became the first Brit to win the Tour de France. 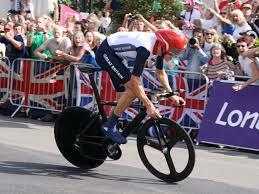 He followed that, by winning his fourth Olympic gold medal one week later, this time for the individual time trial. He received assorted awards, distinctions, and honors including the BBC Sports Personality of the Year Award, the Velo d’Or, and was even knighted at the 2013 New Year Honors. After accomplishing many other firsts, in 2014, he became the second British male to win the World Title. Traveling around the world, competing on road and tack, can make a weary racer long for the comforts of home. 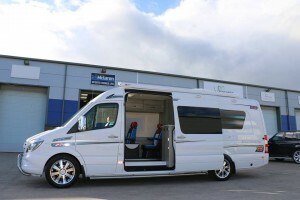 Perhaps it is for this reason, Wiggins invested in a McLaren Sports Homes motorhome, customized to turn heads, and demonstrate his national pride. Sir Wiggins spends many hours on the road. Although he is usually on a bike, he looks just as comfortable behind the wheel. 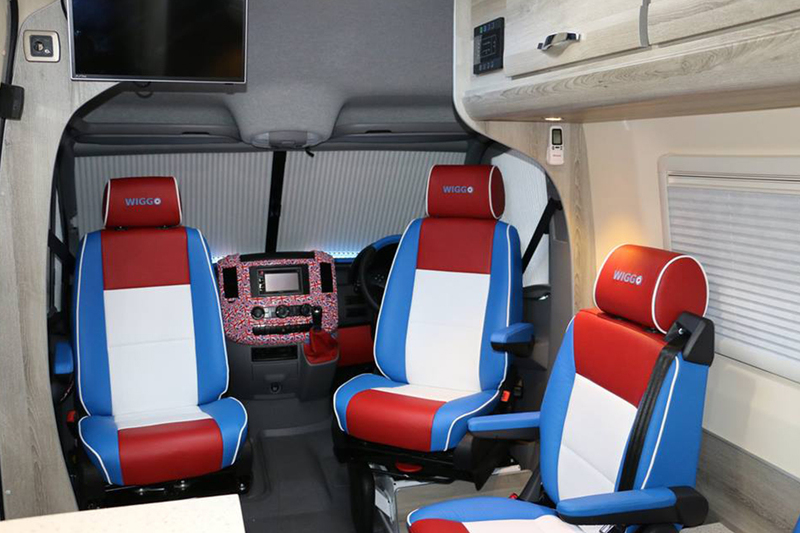 The wheel and captain’s chairs are in red, white, and blue. 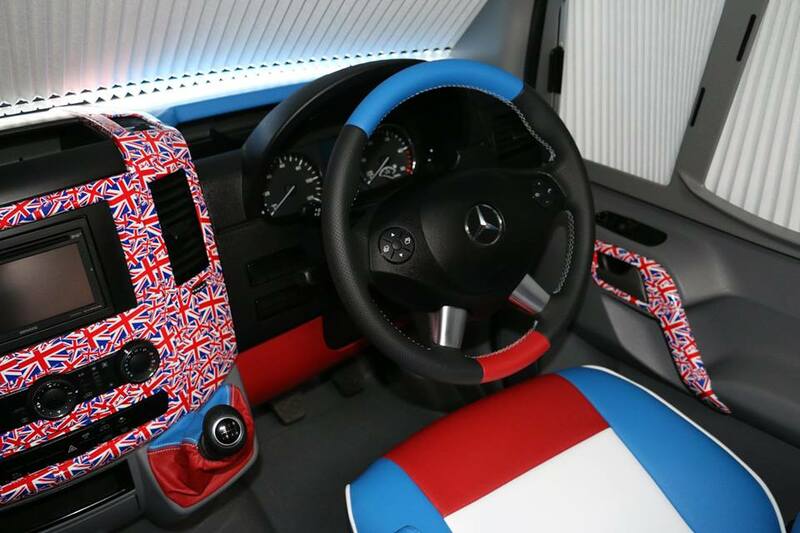 The unique dashboard is covered in miniature versions of the United Kingdom national flag, the Union Jack. 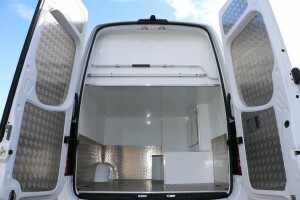 The front seats swivel, to provide more room for visiting with other occupants, while parked or camping. 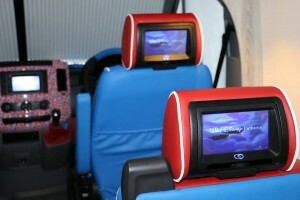 Contemporary DVD players are available on the back of the headrests, for personal entertainment while traveling. In this fully customized bus, the front of each headrest is labeled with the racer’s famous nickname. The lofted bed is a veritable shrine of national pride, honoring the Union Jack, while providing a comfortable place to rest. Although the restroom facilities are rather small, they are fully functioning. 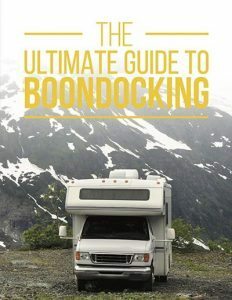 You have to cut corners somewhere, right? 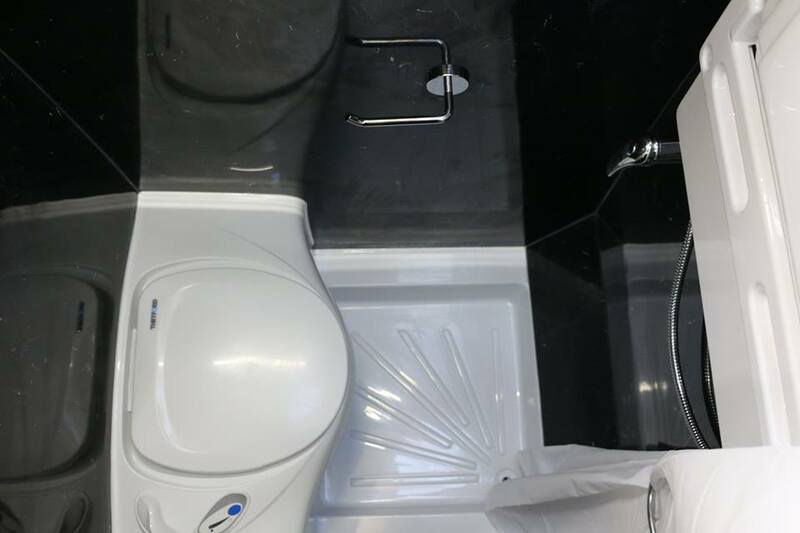 This feature may explain why corners were cut in the bathroom area. 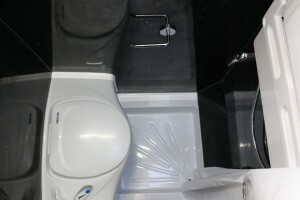 The amount of space, that was reduced in the bathroom, is accounted for, in the back of the customized bus. 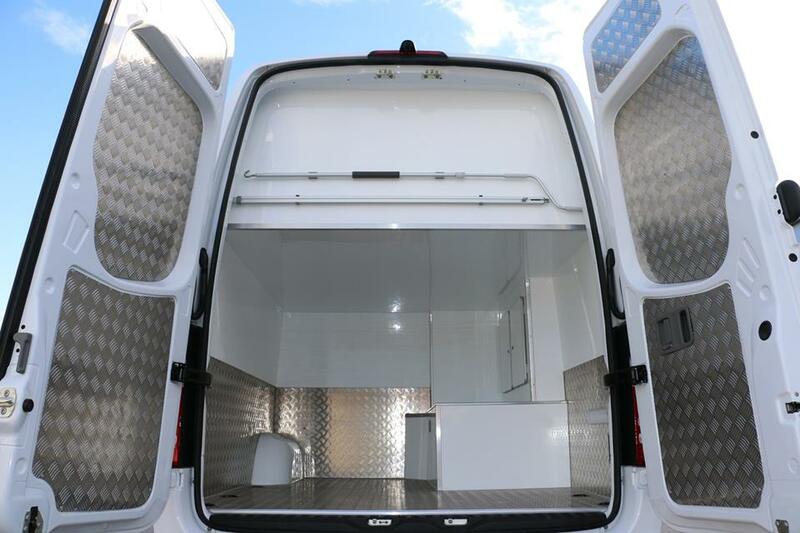 The capacity of this spacious cargo area, in the back, is the perfect place to secure his bikes, both classic and modern. 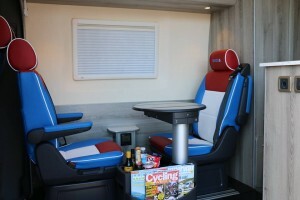 This ensures that Wiggo has everything he needs, when traveling to events around the world. 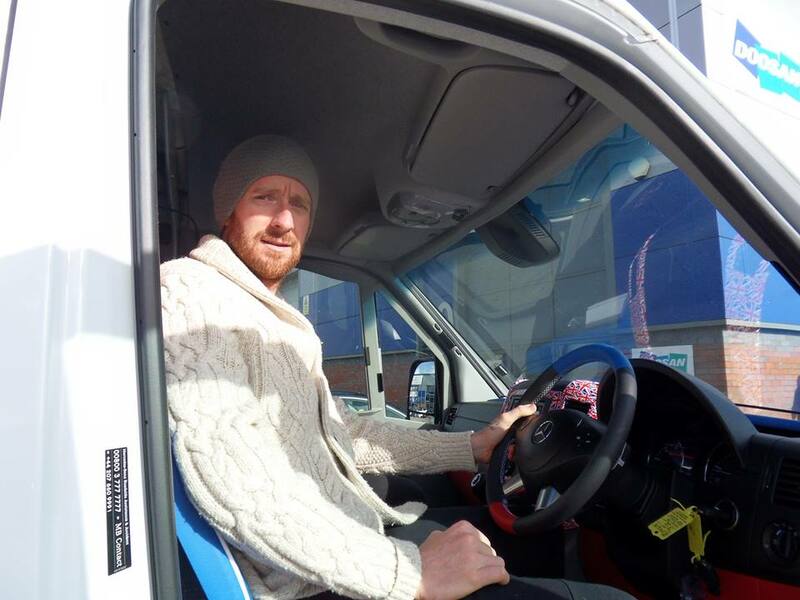 After winning the World Championship–and earning his first world title for road racing–Sir Bradley Wiggins set his sites on starting his own racing team. 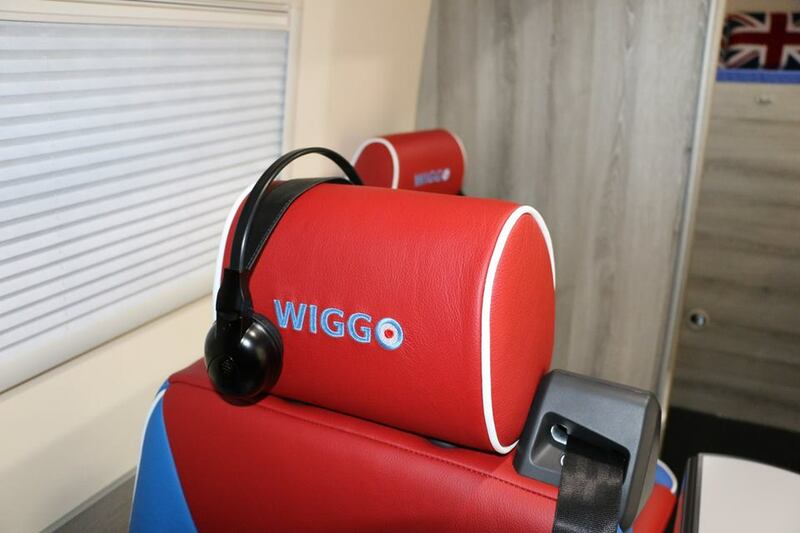 In 2014, Team Wiggins was developed with eight full-time members, in addition to him. They became brothers in competition. 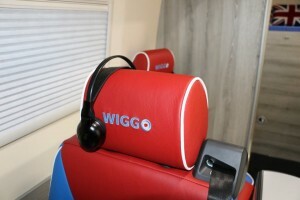 It has been rumored that the purpose for creating this team, was, in part, to assist Wiggins in preparing for a return to track racing. This would give him plenty of time to train, for the 2016 Olympics. Perhaps he’ll even take his patriotically decorated, Union-Jack-filled, customized motorhome for inspiration.